We have used J&J amusements bumper boats just for your facility. 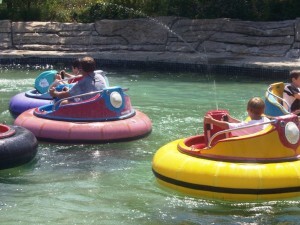 Get ready for spring now with these bumper boats that are great fun. You will want to buy these now while they are at fall prices. You will save money and know you have them so you can get ready for the next season. We have just been authorized to sell this trade-in mechanical bull that is in very nice condition. It comes from the manufacture complete with a 1 year warranty. This is manufactured in United States of America and is supported from South Carolina. With a price of only $7,800 you will not find a better price anywhere for a used mechanical riding bull. The really fun things about this bull is it has eyes that lite up. It is covered with real cow hide and has a rubber head to save you on insurance. There is a optional cart dolly that will fit through a 36″ door and is easy to store. With a 20 minute setup time you will be making money with this in no time flat. You may not want a used riding bull and would prefer a new one. Keep in mind this mechanical bull is not yet a year old and is in like new condition. The sale price of a new American made bull is only $12,500 so if you buy this used bull you get all the perks of a new one but you bill pay $4,700 less than the sale price of a new bull. Yesterday I was at the country bar in town and was talking with the bartender about the night they brought in a mechanical riding bull for the night. She confirmed that the revenue that the bar made was much higher than normal. She was looking forward to the next time they bring it back because she made so much more in tips that night. If you are looking to increase revenue and provide a fun new event at you facility you really want to take a look ant this used mechanical riding bull we have for sale. If you prefer a new mechanical riding bull we can provide you with that also. Give us a call at 877-484-9621 to find out more. 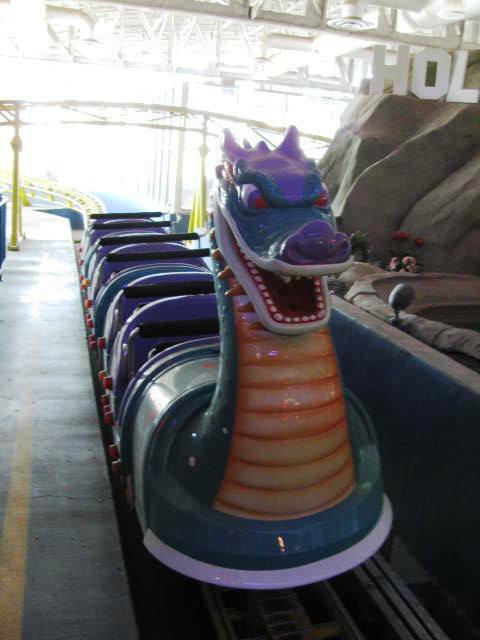 We have just received a really nice Dragon Roller Coaster that is for sale. This coaster has been really well maintained and is ready for your amusement park. If you are looking for an attraction to add take a look and give us a call 877-484-9621 or visit us at pursuit zone and we will give you more information about this ride.